Many pet owners are becoming more conscious of the quality of food they are feeding their pets, but it is often difficult to determine what constitutes a healthy and nutritious meal. 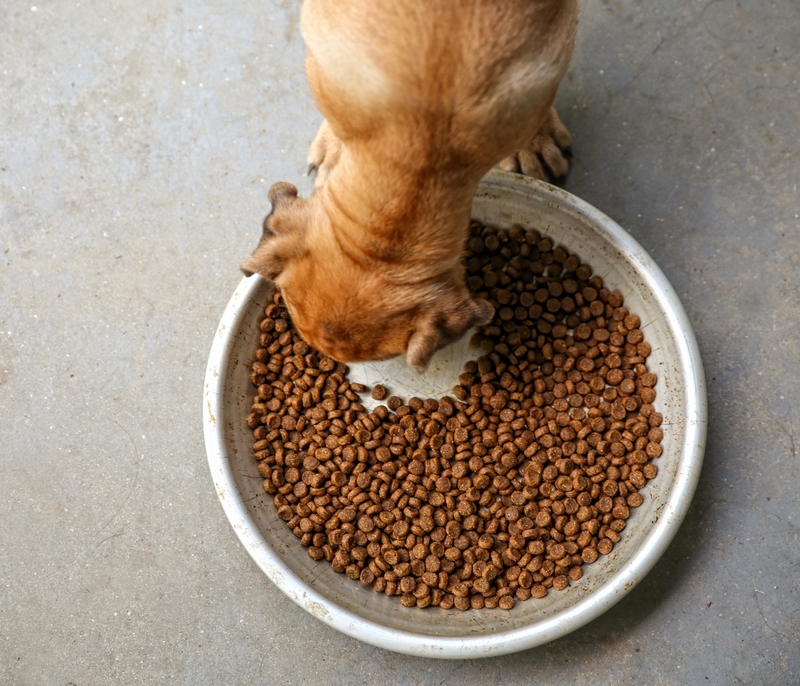 A dog or cat’s nutritional requirements vary based on age and health, which may leave some pet owners questioning how to provide the right kind of food. Dr. Sarah Griffin, lecturer at the Texas A&M College of Veterinary Medicine & Biomedical Sciences, provided some insight. Although chicken may look more appealing on an ingredient list than chicken meal, both can provide an adequate amount of chicken for your pet. Chicken meal is the dry rendered product from a combination of clean chicken flesh and skin with or without bone. Contrary to popular belief, chicken meal does not include feathers, heads, feet, or entrails. Choosing the right kind of pet food is important for your pet’s health and quality of life. The Pet Nutrition Alliance has developed a website with resources for veterinarians and pet owners, including a nutritional calculator, frequently asked questions, and how to understand pet food labels. This website can be found here. my mind in getting my ideas out there. I do take pleasure in writing but it just seems like the first 10 to 15 minutes are wasted simply just trying to figure out how to begin. Any recommendations or hints?